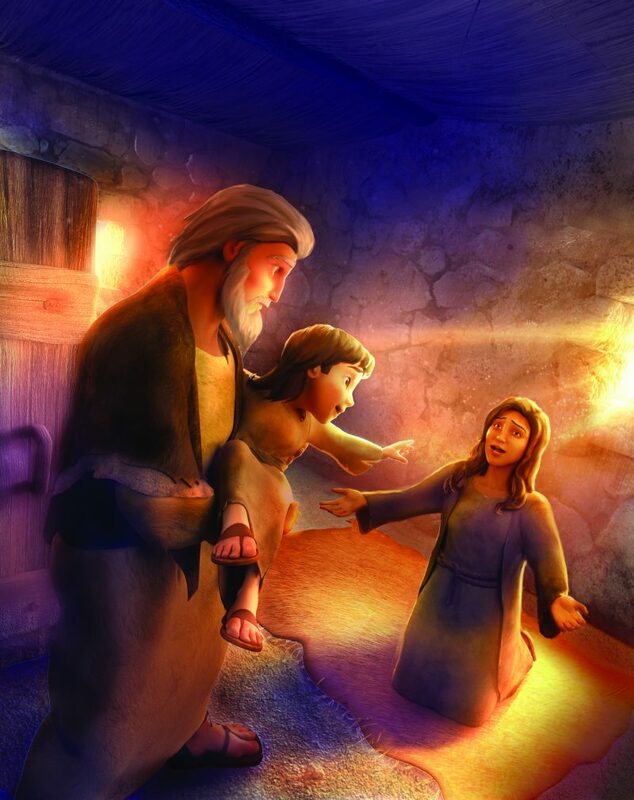 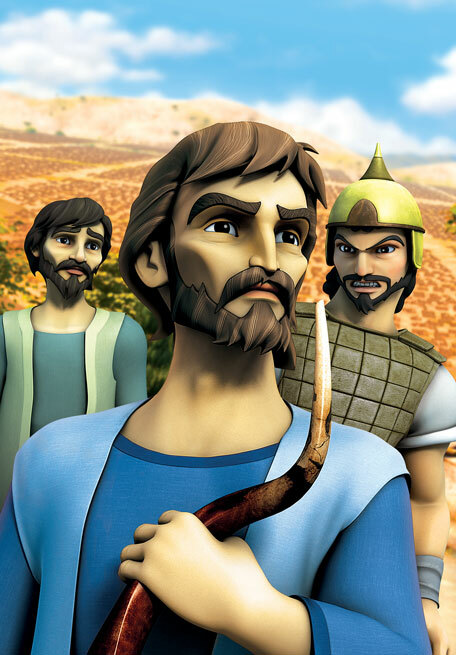 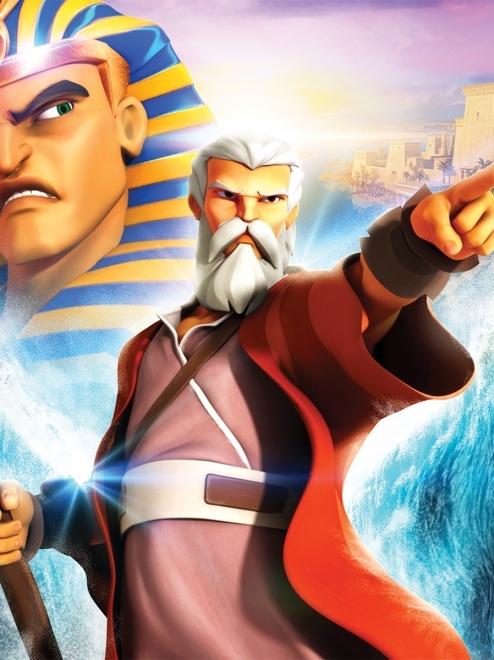 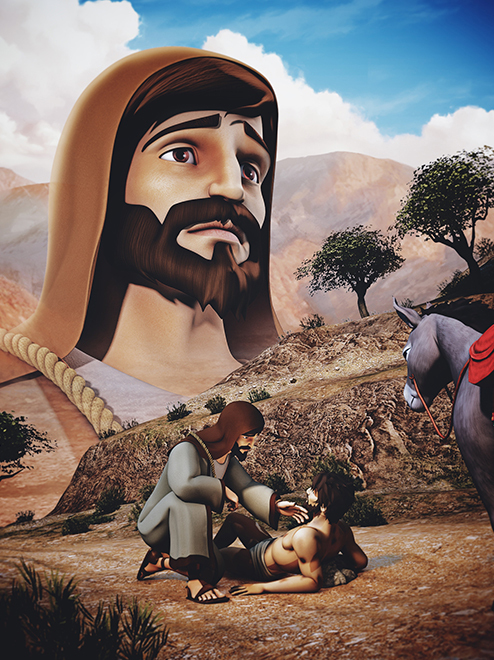 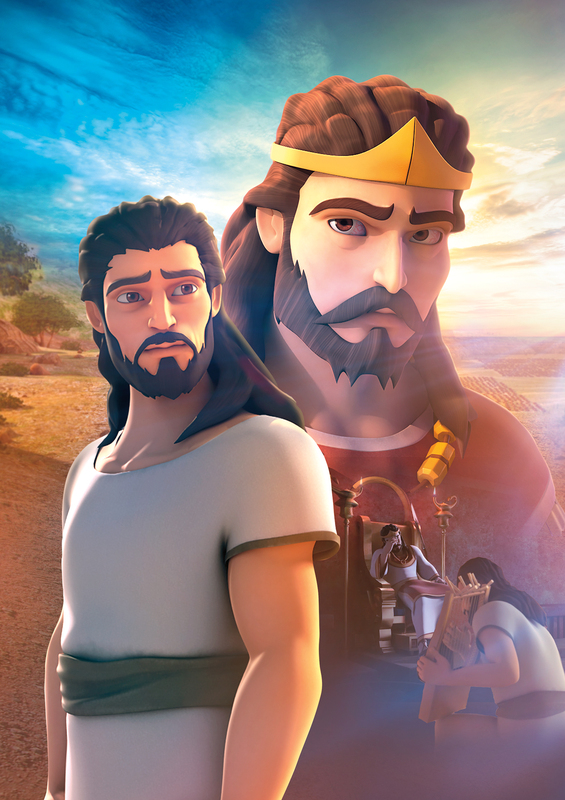 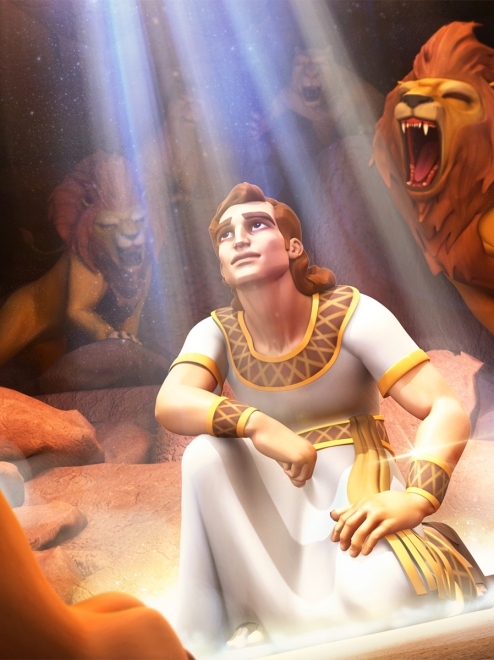 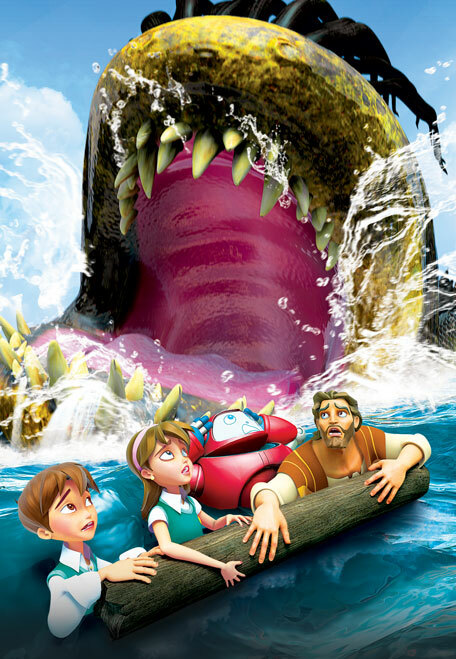 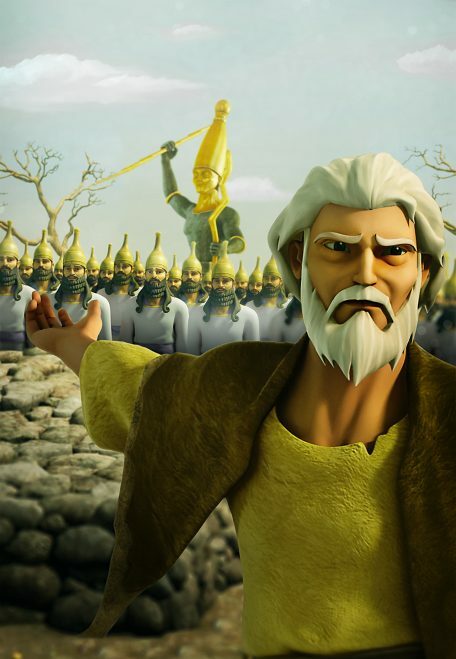 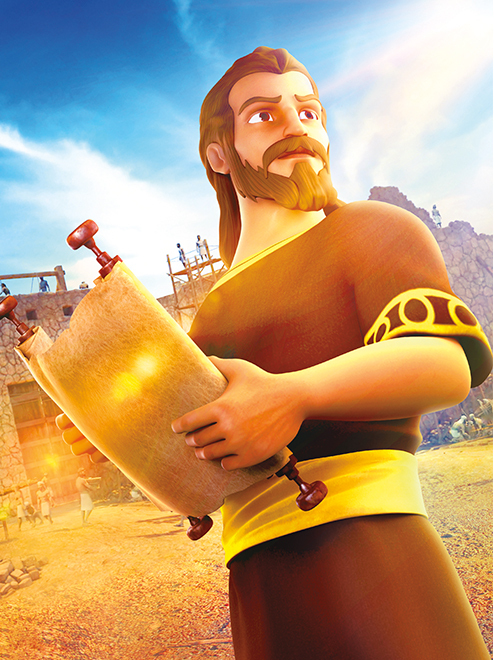 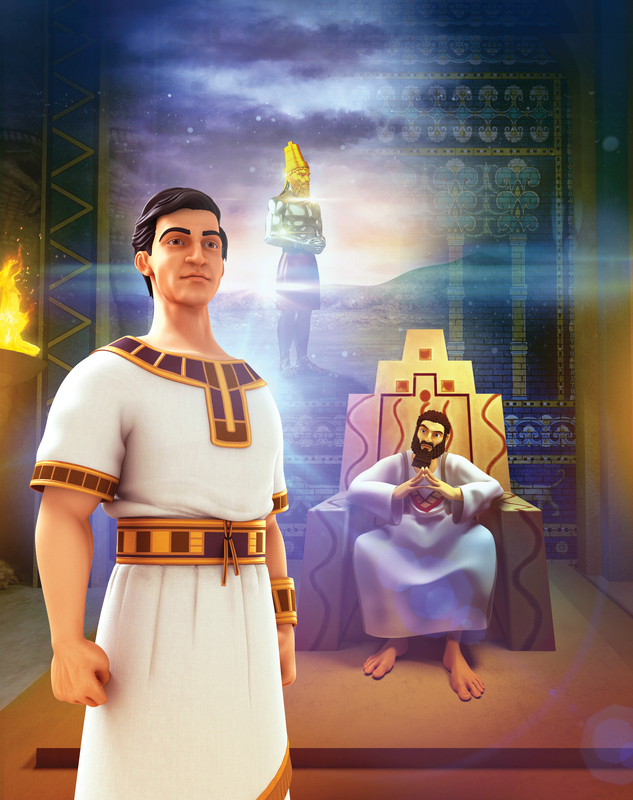 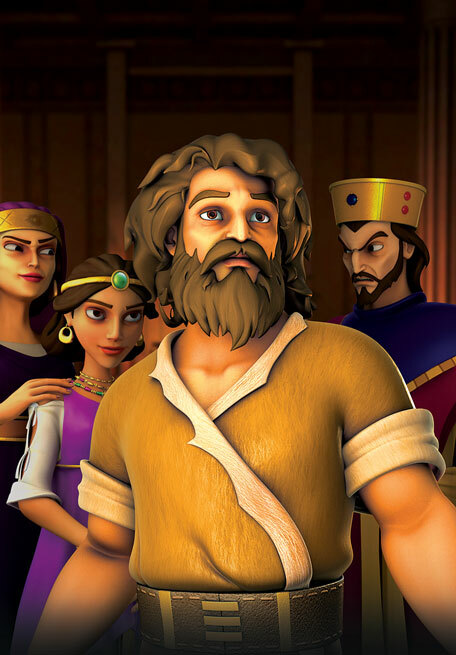 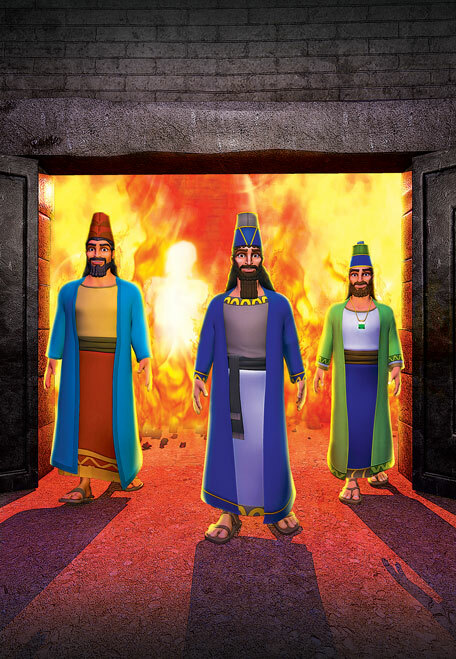 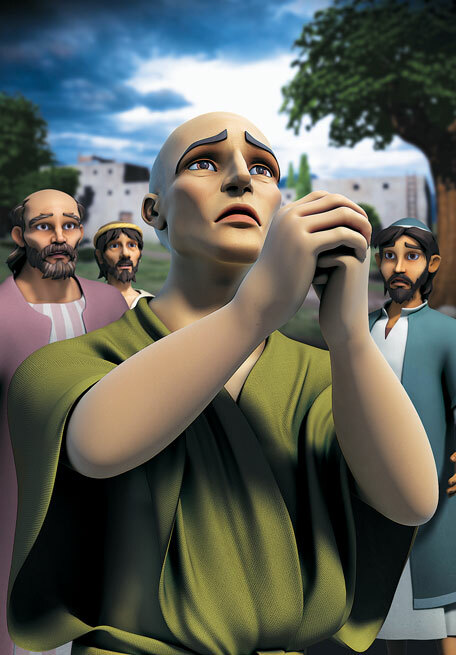 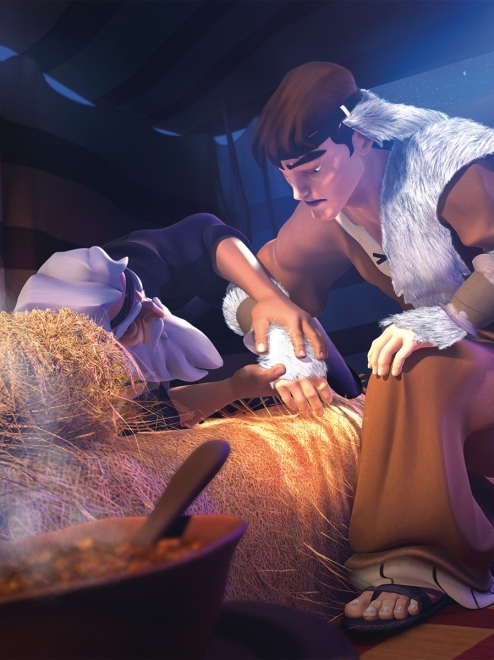 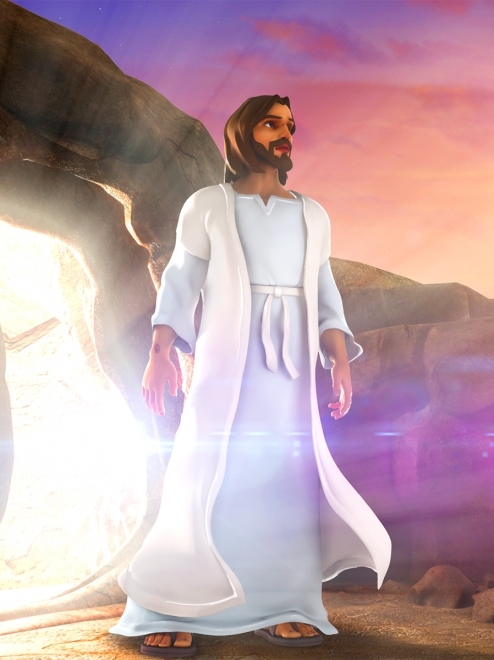 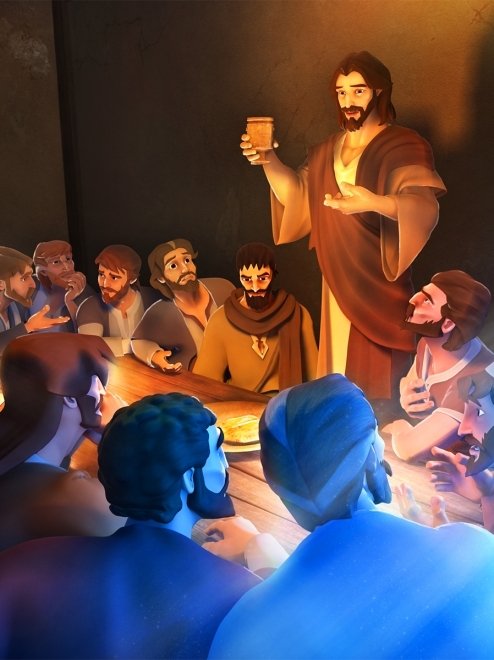 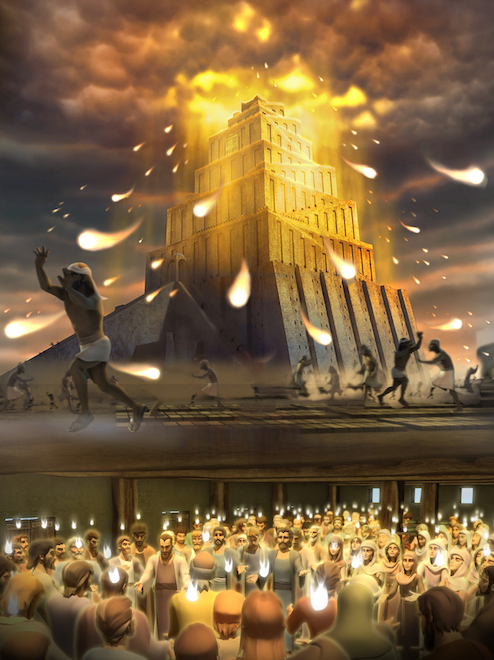 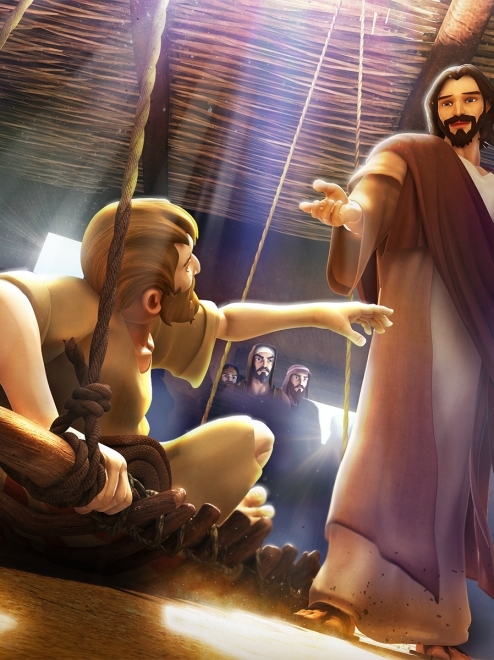 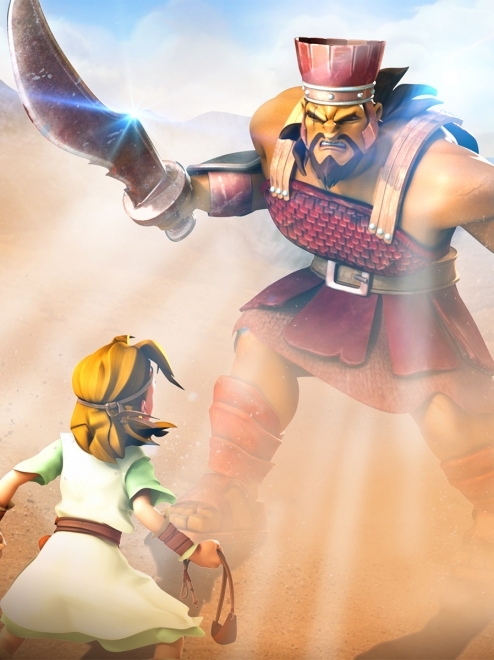 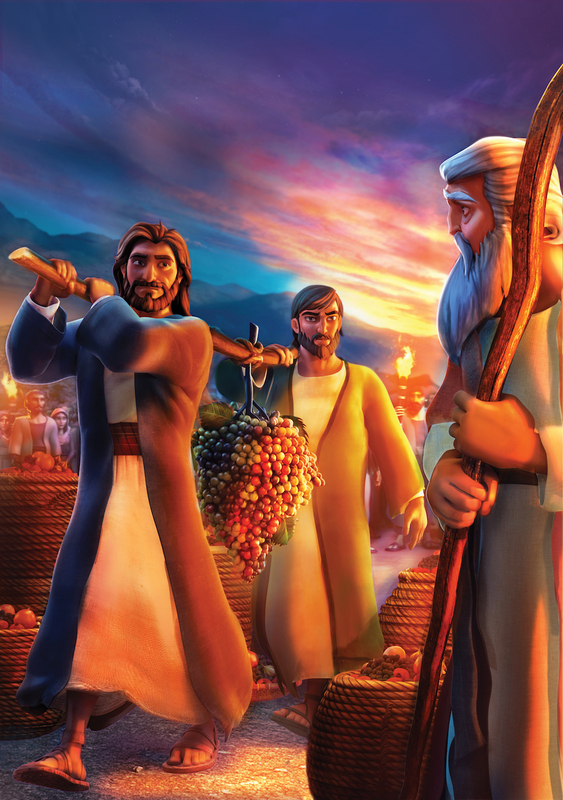 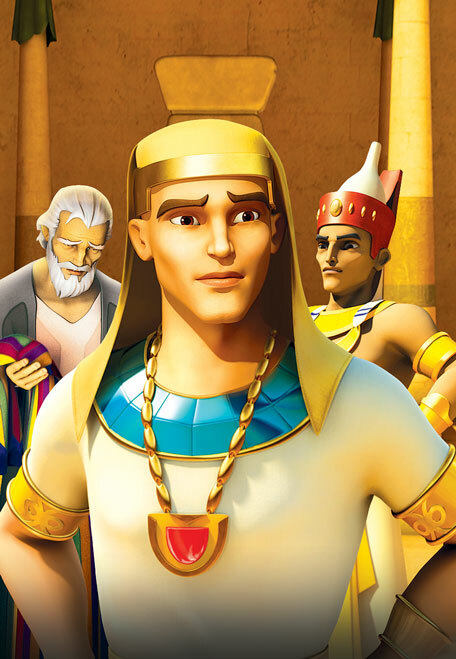 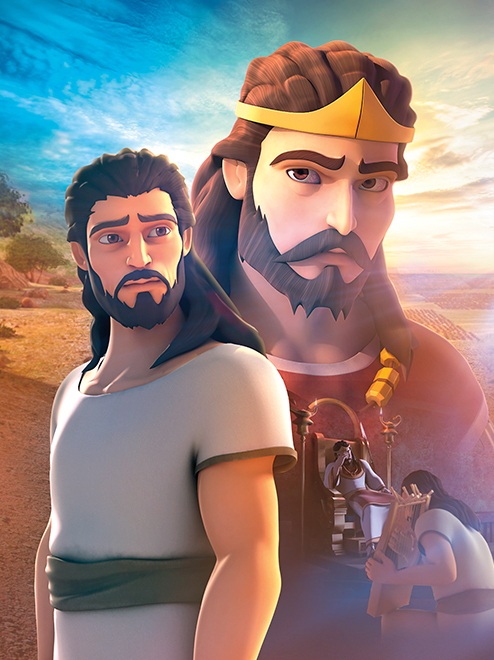 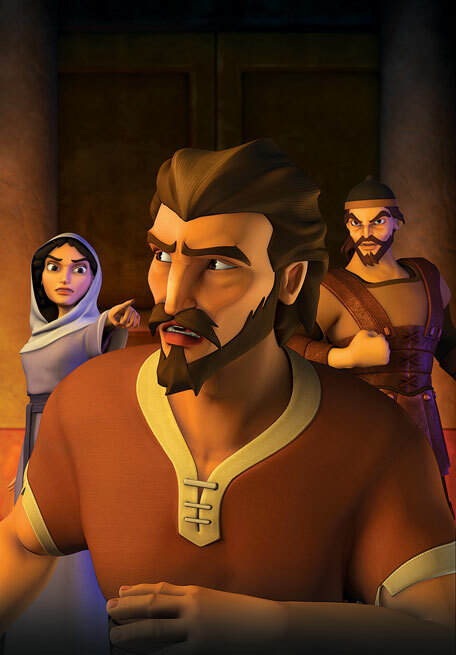 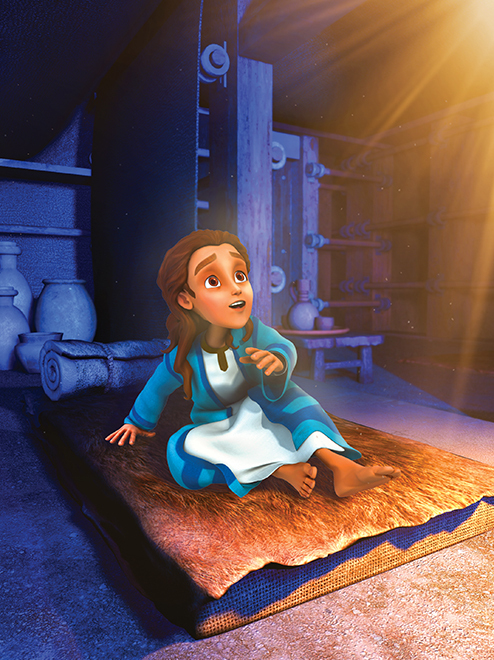 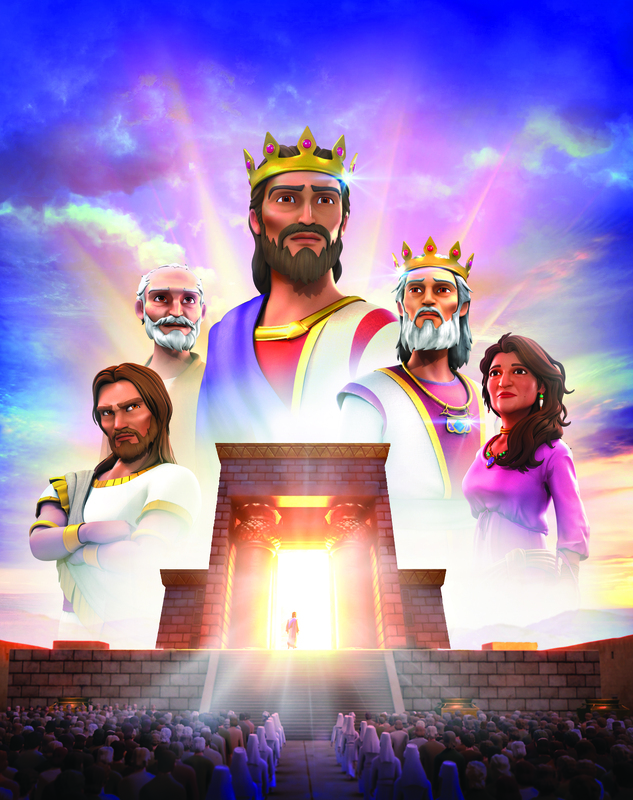 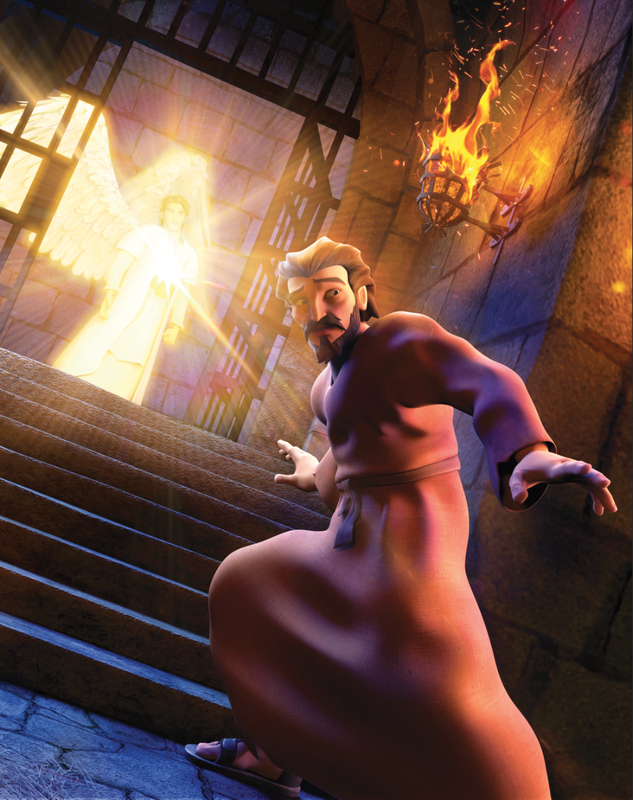 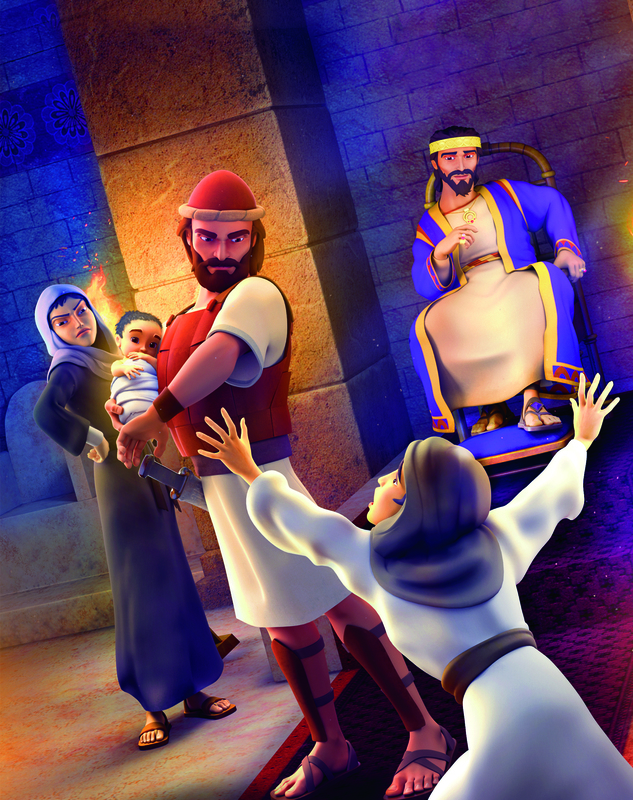 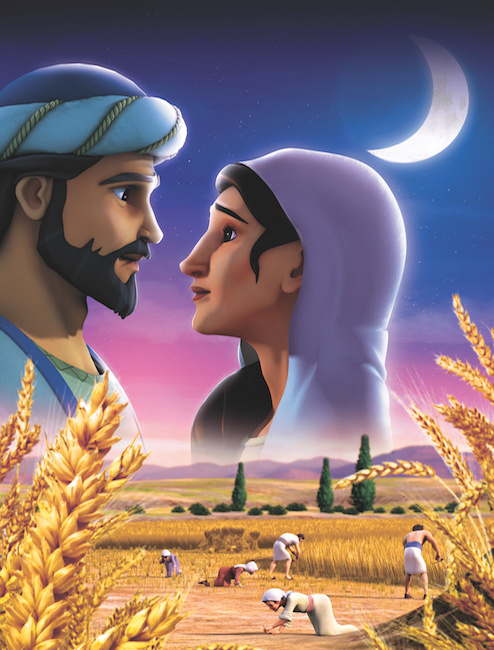 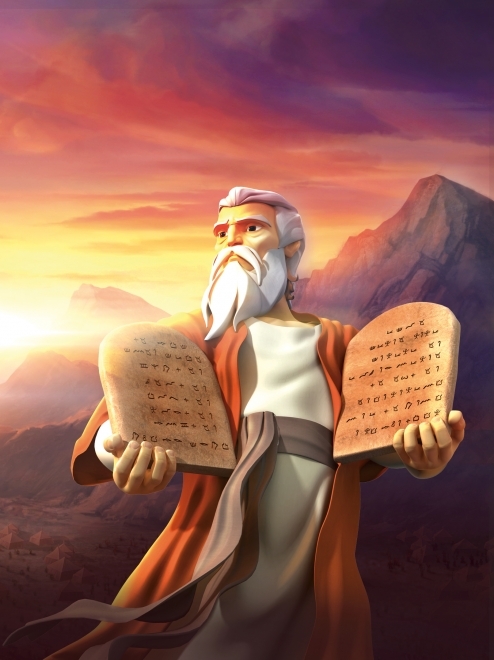 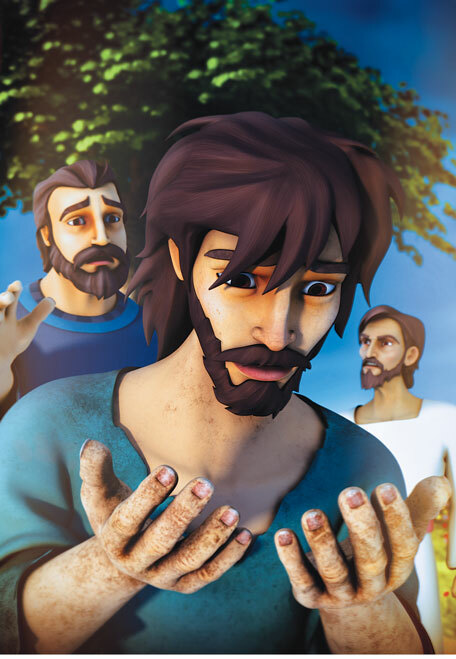 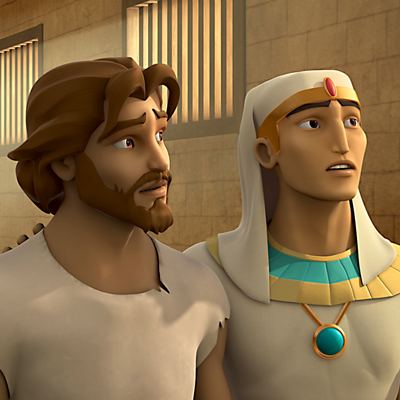 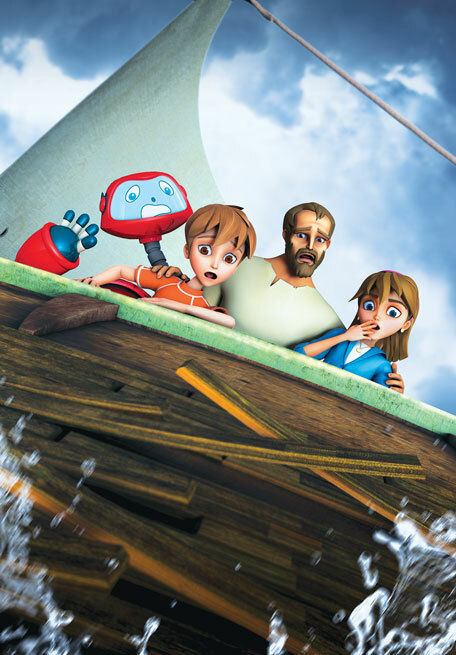 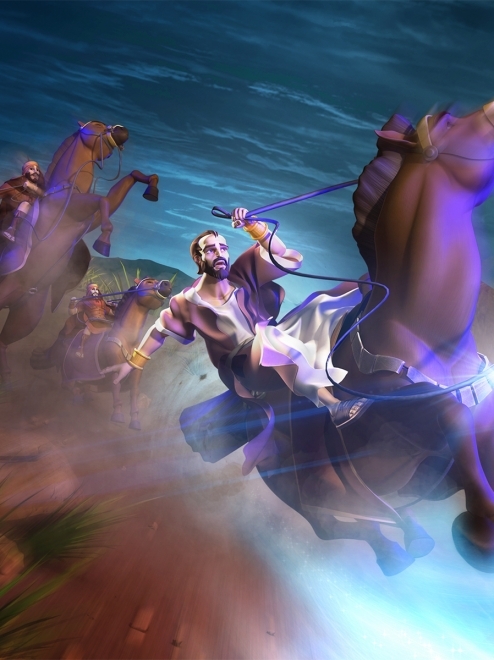 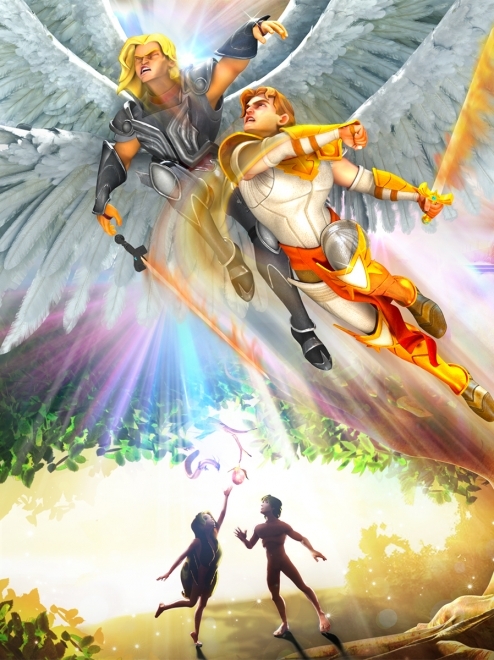 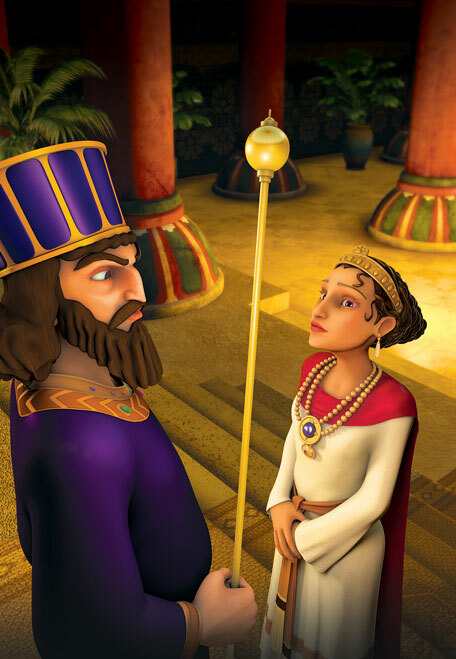 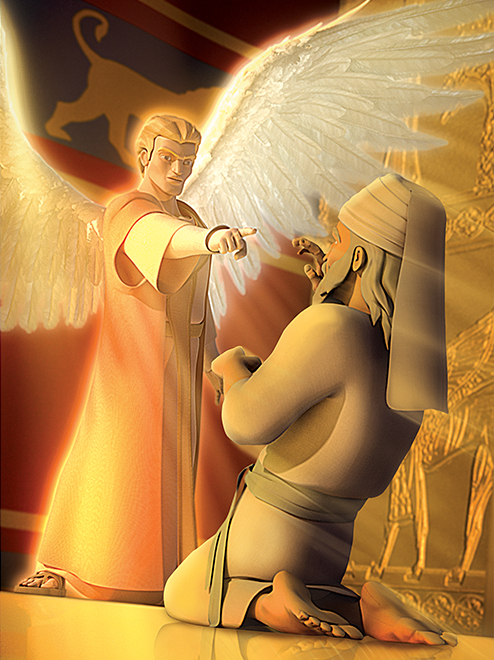 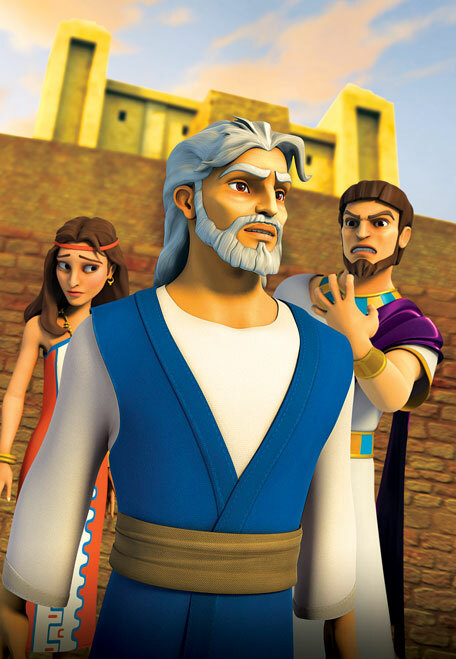 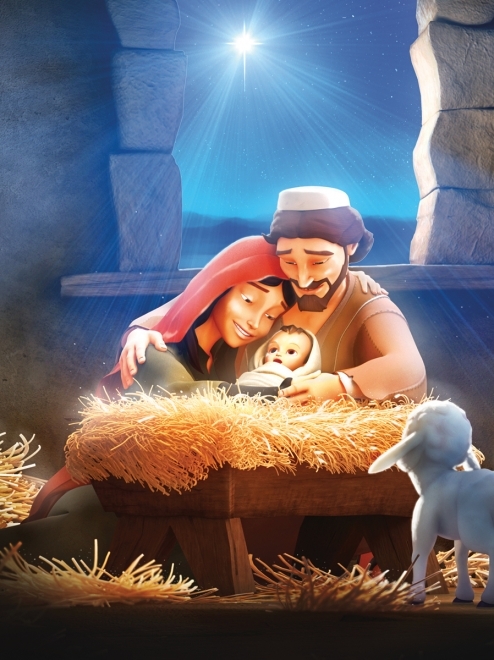 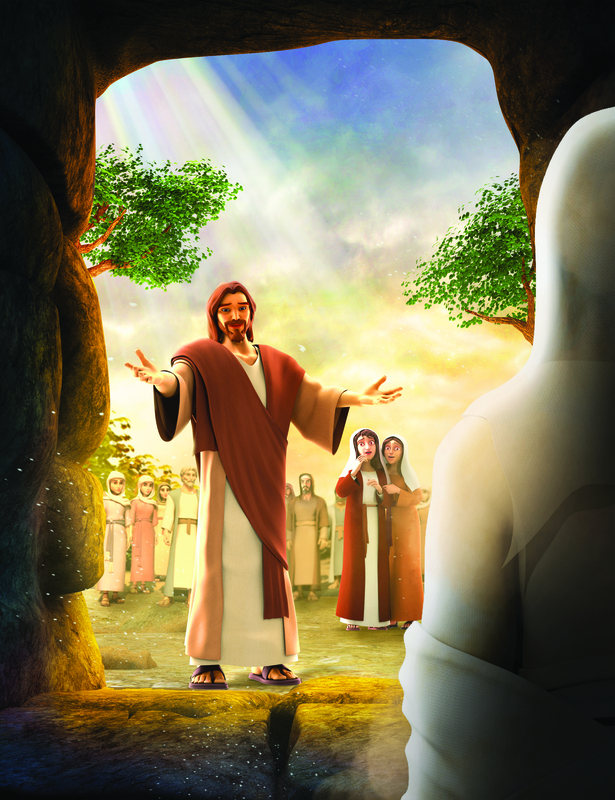 Superbook takes Chris, Joy and Gizmo to meet Joseph, who is sold into slavery by his brothers, then rises from prisoner to governor of Egypt. 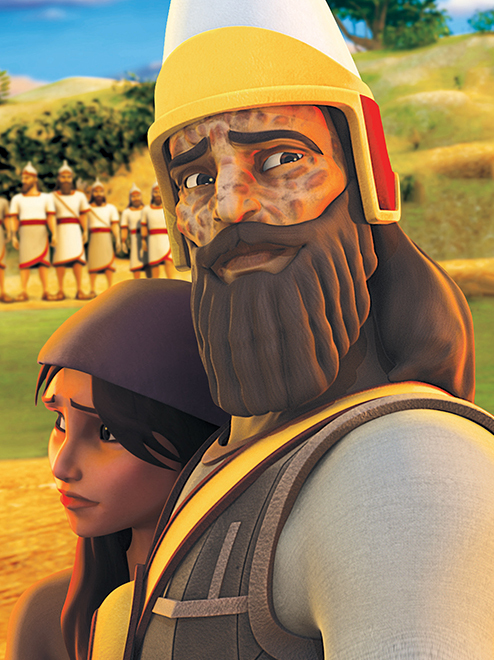 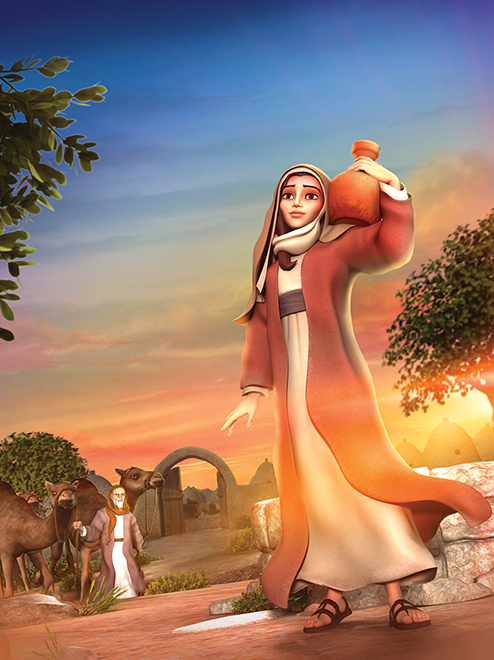 The children learn to trust God’s plans instead of their own. 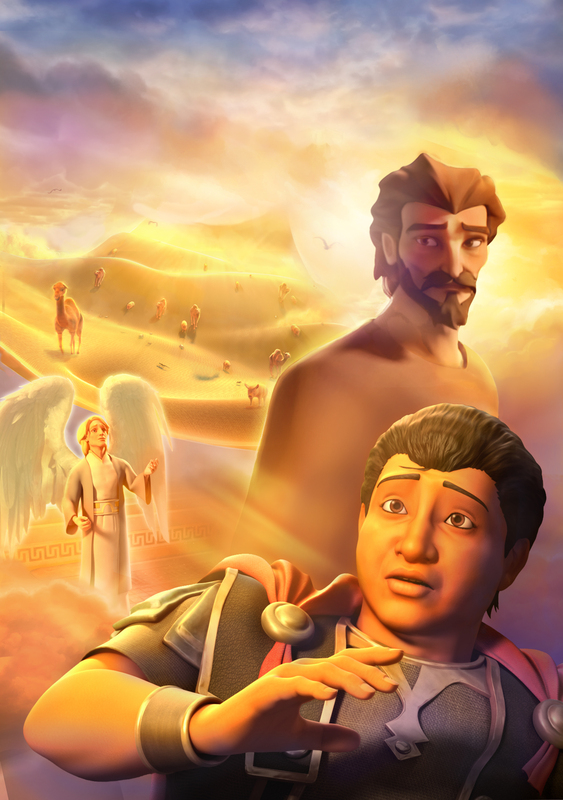 SuperTruth: I will trust God and His plan for me. 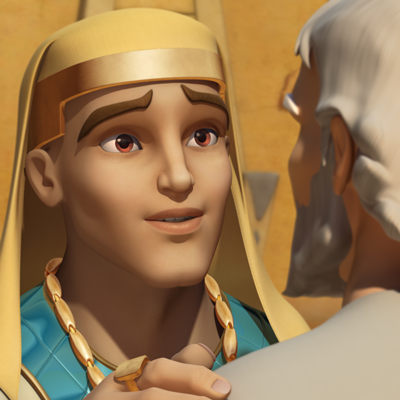 SuperTruth: God’s plans for me are good. 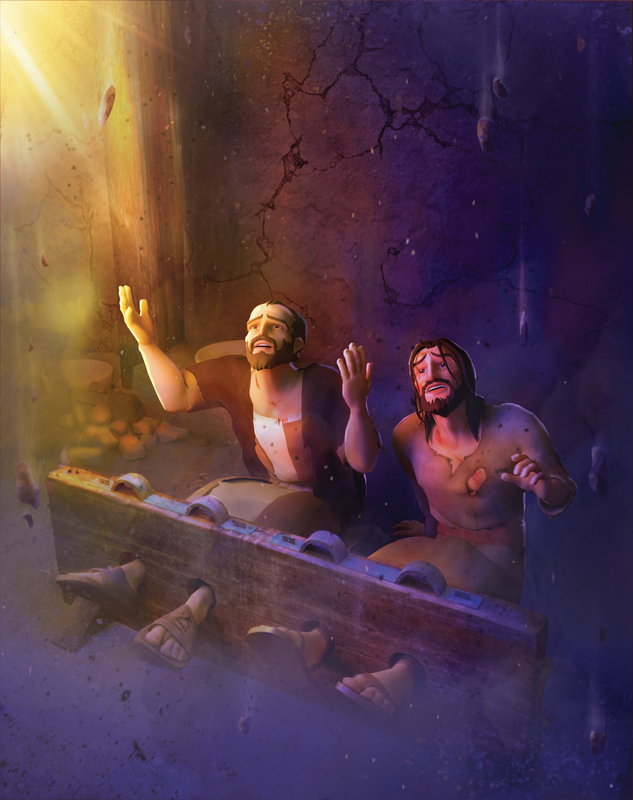 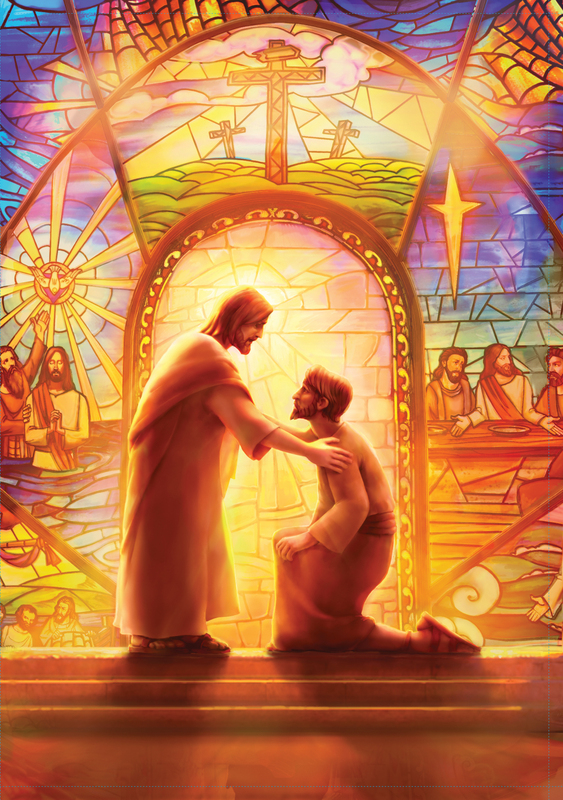 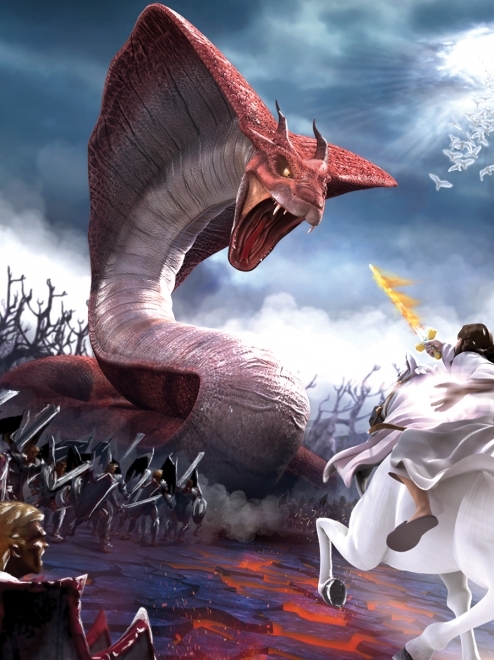 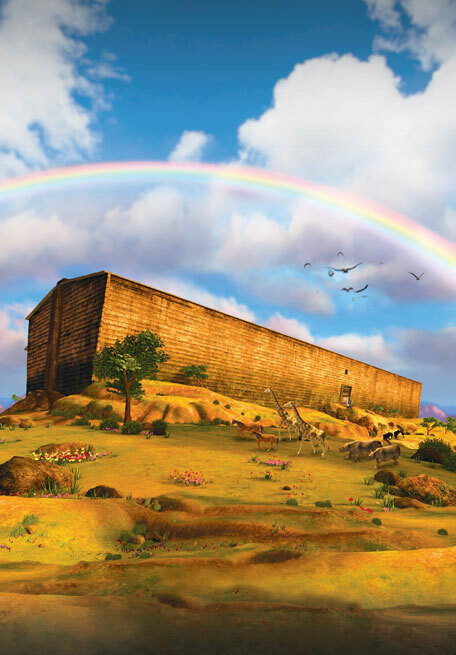 SuperTruth: God’s plan for Jesus brought salvation to all.